Could Gold Nanoparticles Transform Solar Power? The manufacture of today's microprocessors and other burgeoning technologies often requires certain rare earth metals, precious gemstones, and of course cutting-edge synthetic materials. Precious metals also play a role in a growing array of advanced technology. Although nowhere on the scale of silver in terms of industrial consumption, gold is used in small amounts in various electronics, especially devices that must operate in harsh environments such as outer space. Gold may even offer another new potential benefit to modern science: New research conducted at the University of Rutgers suggests that very tiny particles of gold could enhance the way solar energy is harvested. The new study was published by the scholarly journal Chem in July. If its results can be replicated, and its potential applications expanded upon, the discovery could very well transform the renewable energy sector. Researchers were able to take advantage of gold's unique chemical properties to more efficiently catalyze a common chemical reaction, the separation of hydrogen atoms from water molecules through electrolysis. By using gold nanoparticles, the experiment yielded hydrogen from this process four times more efficiently (in other words, 300% better) than standard methods. 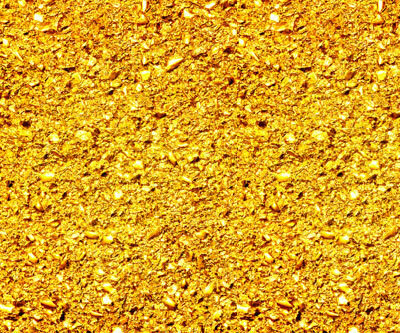 One of the keys to this research was that the nanoparticles of gold can be excited by visible and infrared light, which allowed for photocatalysis ("harnessing sunlight to make faster or cheaper reactions," according to the university press) to take place far more efficiently than when ultraviolet light is used. The scientists found that star-shaped particles worked best. This result means that including gold nanoparticles in photovoltaic solar cells could greatly enhance how solar panels convert and store the sun's energy. 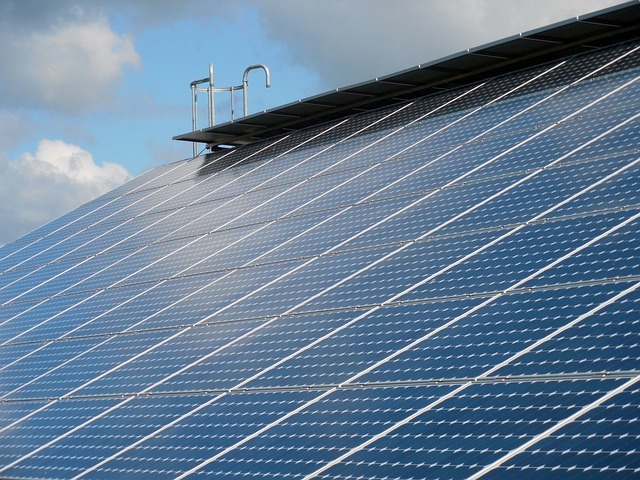 Silver is already an important component of solar cells. The new method of capturing energy from the sun could also have implications for other forms of renewable energy and how it is stored. It's yet another example of how the precious metals continue to figure prominently in the future of various emerging high-tech industries.